Dark EDM is a sound expansion of 150 new sounds for Spectrasonics Omnisphere 2 with the focus on the darker and moodier side of EDM and modern dance music. The soundset is divided into two parts. The first 100 sounds are based on new samples with a dark and moody character. For the second part we focused on the internal synth engine of Omnisphere 2 and built 50 additional sounds using only the oscillators from the Oberheim SEM synthesizer, paired with the Power Filter from Imposcar. 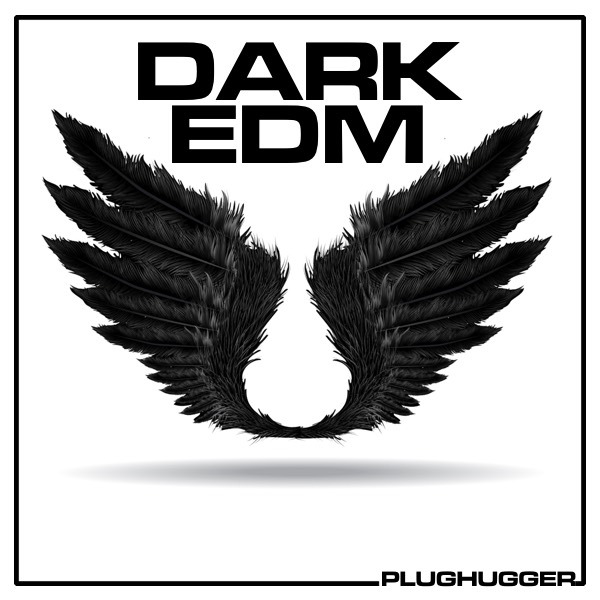 Dark EDM is a part of the EDM BUNDLE, which means if you own two of the the soundsets (Smash!, Dark EDM and Supersaw EDM) you get the third for free. Drop us a mail with your details and we'll send you the last soundset to you for free. IMPORTANT - Dark EDM is a soundset for Spectrasonics Omnisphere 2. This product requires a fully working copy of Omnisphere 2 to work. This is not a sample set. Please check out the FAQ before buying.